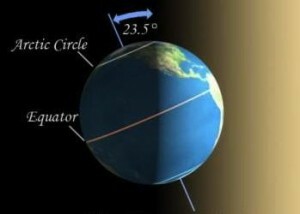 Whether your in the Northern or the Southern Hemisphere, the December Solstice is an event turning the seasonal tables. 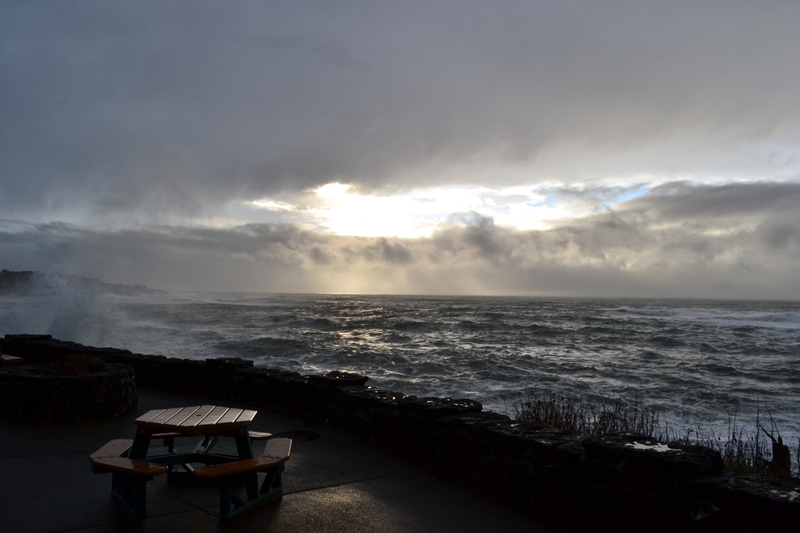 Here in the Pacific Northwest, December 21st marks the first day of Winter and the beginning of longer days to come. For the Spring feverish gardener its a time to celebrate. For our Ancestors the Winter Solstice was a season of rebirth, contributing to celebrations, customs and traditions carrying on well into our day. December 21st 2014 marks the shortest day of the year. Each day following will be slightly longer till the Summer Solstice. During this time surrounding areas of the North Pole will experience near 24 hour darkness. The word Winter originates over a thousands years ago from Proto-Indo-European (wed) and (wind) meaning wet and white. Proto-Germanic adopted the term Wentruz which means “time of water”. Soon after Old English pronounced it Winter and it has stuck ever since. The term Solstice comes from the Latin (sol) and (sistere) meaning “to stand still”, as the sun appeared to no longer adjust itself on the earths horizon. Wet and White were the earliest descriptions of Winter. Any Oregonian will quickly attest to the term “wet”. Many ancient societies viewed the winter solstice as a sacred time to be celebrated. The first centuries Roman Empire considered December 25th to be the rebirth of their Sun God “Sol Invictus” (The Unconquered Sun), bringing another year of light and warmth. In an attempt to appeal to and draw in such pagans, Christendom embraced this as the birth of the Son of God thus setting the date for modern Christmas. The Roman Empire celebrated December 25th as the birth of their Sun God while Christendom adopted it as the birth of the Son of God. Globally those who experience the wet and white make the most of this time to cozy in and cheer their warmth with friends. Here in the Pacific Northwest we cheer with world renowned beer and wine. Currently Portland has more breweries than any other city in the world! Oregon alone has over 600 wineries and 180 independent breweries with jolly drinkers consuming more than 500 thousand barrels of native beer annually. In 2013, Oregon produced 900,000 barrels of Craft Beer distributed to all 50 states as well as 2 U.S. Territories, 6 Canadian Provinces and 29 different countries, resulting in a total earnings of 2.83 Billion dollars! Unlike the fruitful days of summer, winter may provide very little forage to gather. Nonetheless, with a careful eye, one can still spot out some hardy greens. Next time you decide to take a walk, keep watch for these healthy snacks. 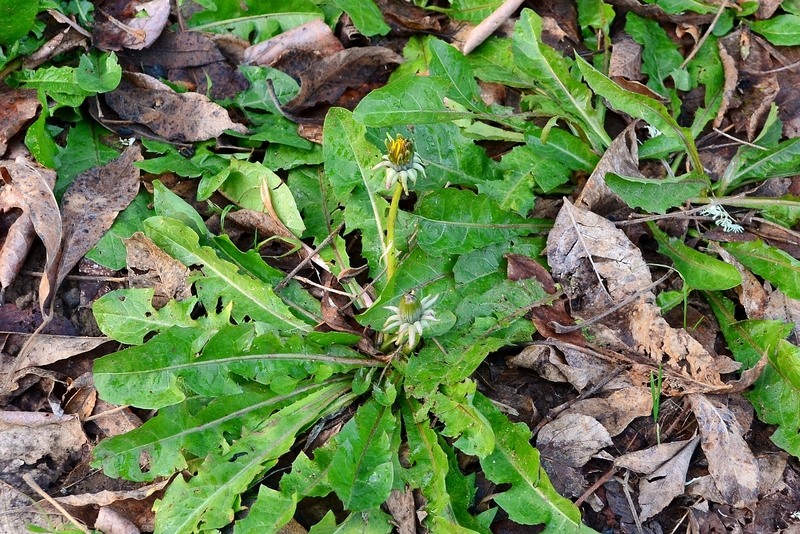 One of the most well known wild edibles: the Dandelion is rich in Vitamins A & C as well as some Minerals. Use young leaves and soak in water or cook with lime juice to reduce bitter flavor. 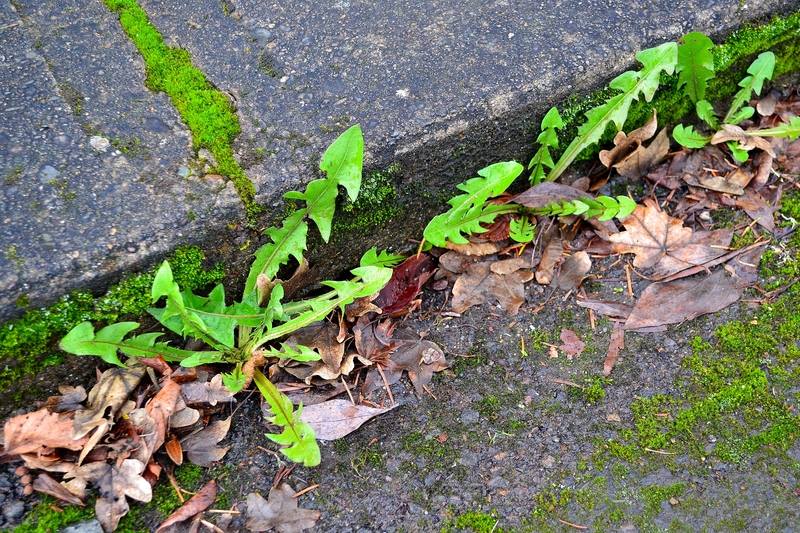 Dandelion is extremely hardy and versatile, growing nearly anywhere and any time of year. 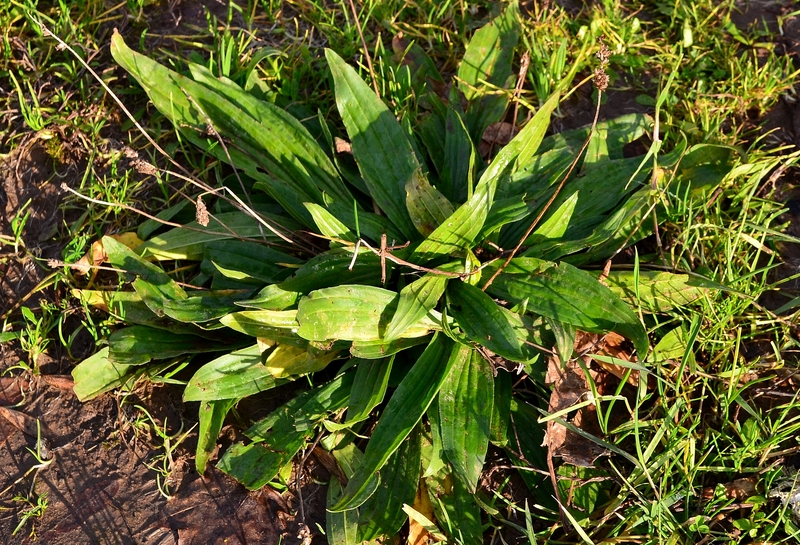 At this point in the season Narrow Leaf Plantain will be too tough and bitter to eat raw. However rich in Vitamins and Minerals it may be cooked and eaten to help supplement your body in a survival situation. Wild Garlic/Wild onion is a great way to season your favorite dishes. 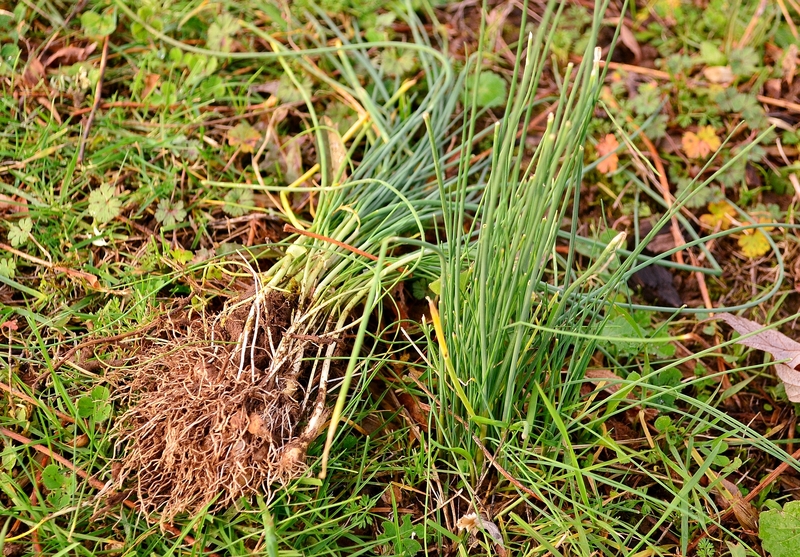 Much more potent than cultivated garlic use just a few bulbs for your first time. Chop and use the greens as you would when cooking green onions. Now while the root may be small this time of year, Wild Carrot (Queen Anne’s Lace) is a great source of Starches and Carbohydrates. 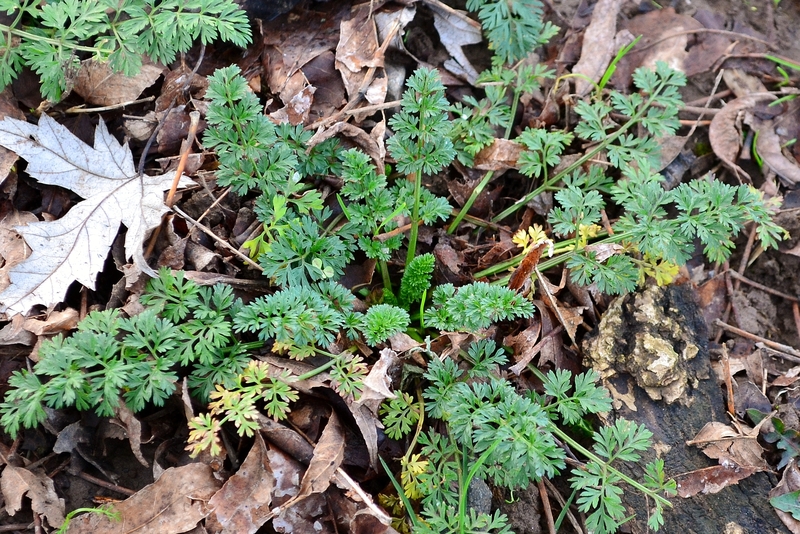 However when foraging for these one should be careful as not to confuse its deadly look alike “Poison Hemlock”. 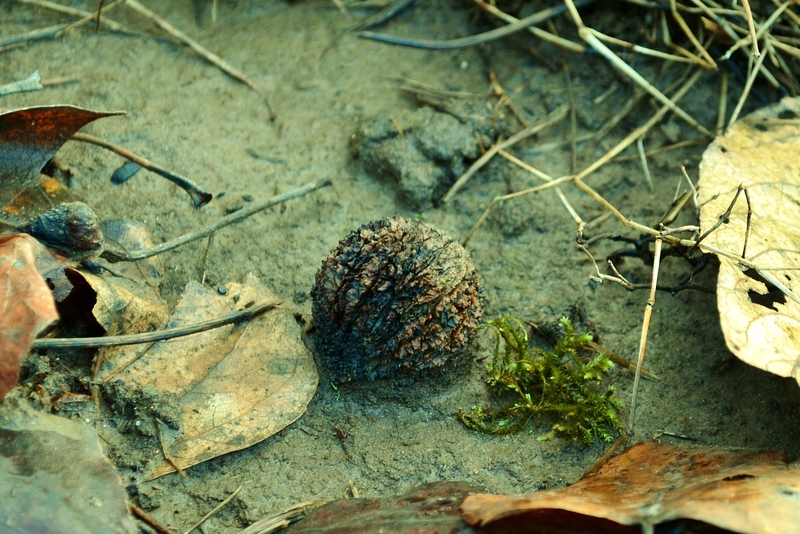 With an extremely tough shell Black Walnut’s can still be found laying around, assuming the squirrels haven’t gathered them first. Black Walnuts are very tasty and are a good source of Protein, Carbohydrates, Fiber and Omega Fatty Acids. With Winter fully set in one thing is for sure, Spring is around the corner and so is yet another year of vegetation and foraging. So till the Sun warms the ground and gives rise to another year of Earths glory, I’ll be passing this “time of water” with a glass of craft and some healthy snacks. Till next time, HAPPY FORAGING!